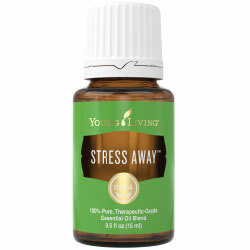 Adding Essential Oils to Your Bedtime Routine: 10% OFF Stress Away or Lavender Today Only! Sleep is an important aspect of a person’s mental and physical health. However, a large portion of the population will have sleep difficulties at some point in their lives. A bad night’s sleep can result in trouble thinking, mixing up memories and the ability for young adults to learn. Creating a bedtime routine is one way to get your sleep cycle back on track. 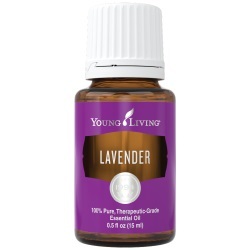 One step you can add to your bedtime routine is diffusing Lavender or Stress Away while you are preparing for bed. Both of these essential oils have a calming aroma that can create the relaxing environment you need for a good night’s sleep. 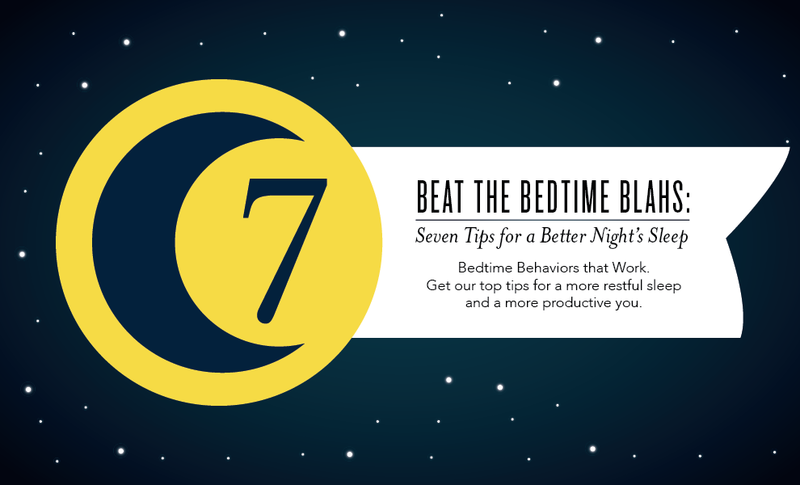 Read more about Young Living’s seven tips for a better night’s sleep! Happy Mother’s Day from Aspirations Inc!